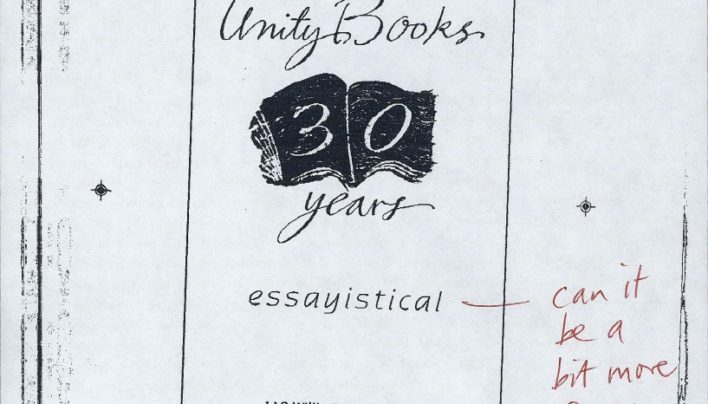 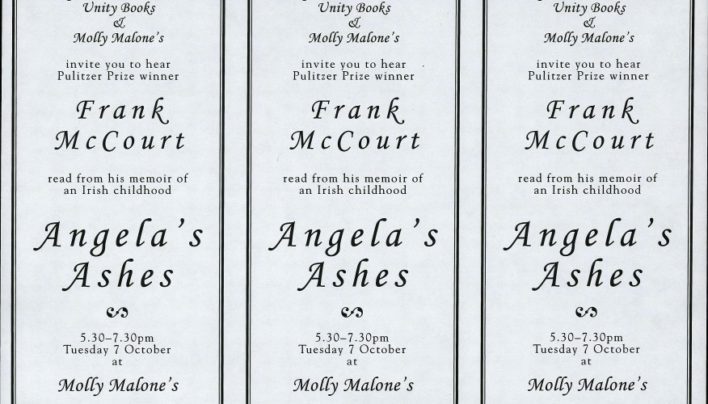 A promotional bookmark for Frank McCourt’s memoir, Angela’s Ashes (Flamingo). 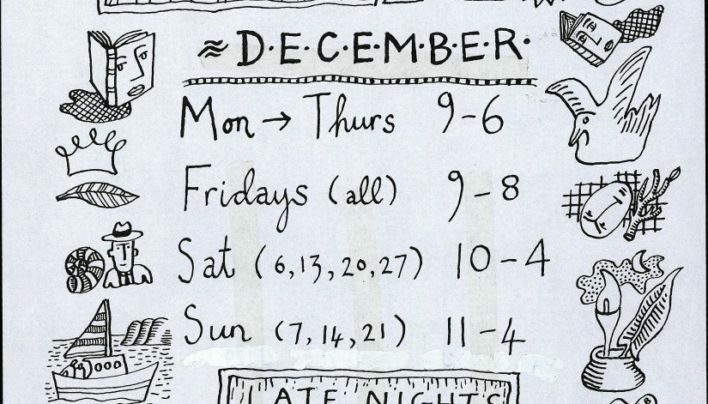 Our (slightly extended) hours for the month of December 1997. 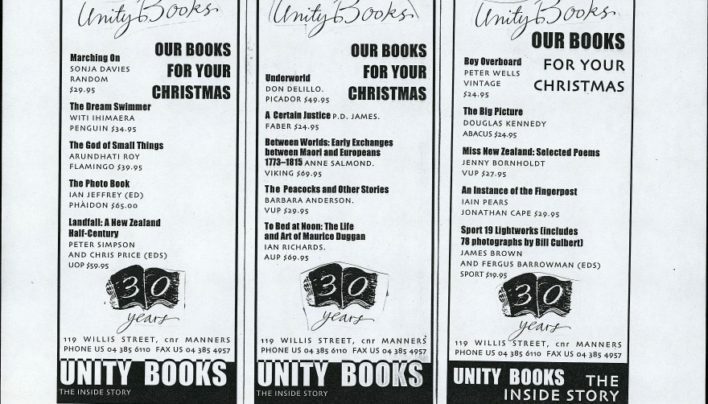 Our advertisements for the summer of 1997-1998, designed to run in sequence in the weeks leading up to Christmas. 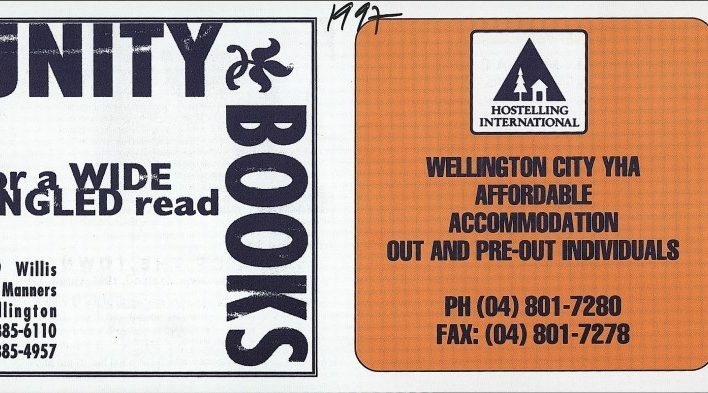 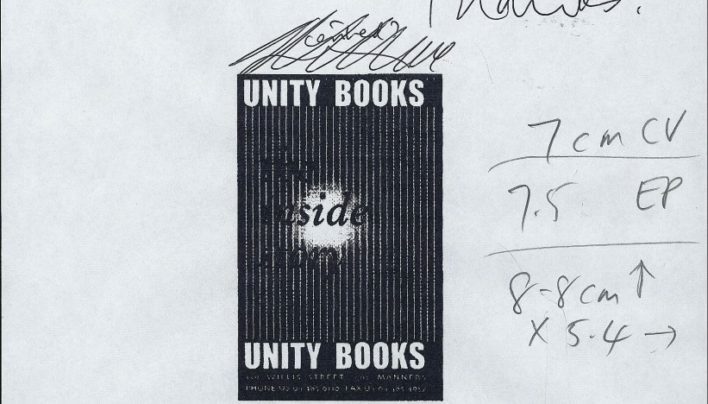 Our advertisement in the 1997 NZ International Film Festival programme. 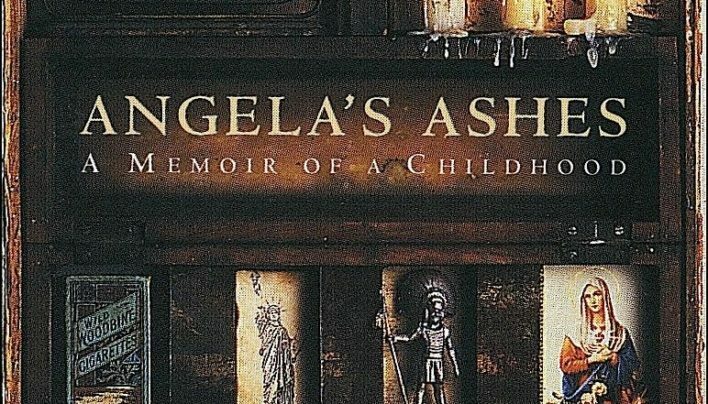 These were Tilly Lloyd’s Books of the Year for The Dominion in 1997. 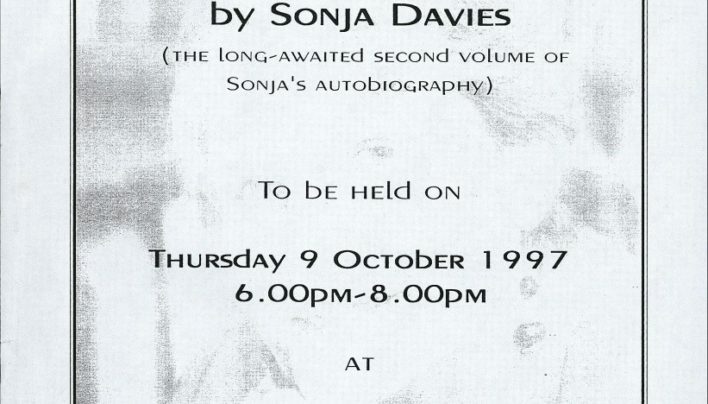 The invitation for the launch of the second volume of Sonja Davies’ autobiography Marching On (Random House) which took place at Turnbull House.